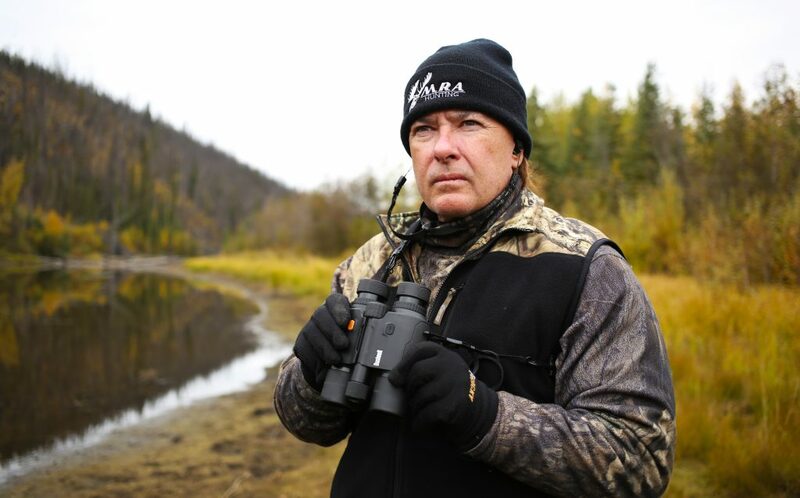 Keith Mark is a family man that has a deep passion for the outdoors. An attorney by trade, he has hosted MacMillan River Adventures on the Outdoor Channel for a decade. Keith owns MRA Outfitters in the Yukon, Co-Founder of Hunter Nation. , and recently received an appointment in the US Department of the Interior. 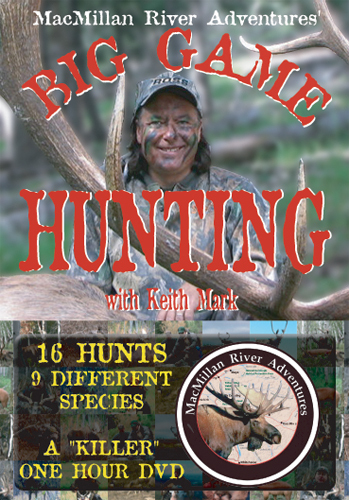 MacMillan River Adventures Big Game Video with Keith Mark includes 16 Trophy Hunts and 9 Species. An action packed hour of hunting that only MRA Hunting can provide. © 2018 MacMillan River Adventures - MRA Hunting - All Rights Reserved.